Every year EIU graduate students conduct innovative and novel research and present that research at professional conferences across the United States and the world. 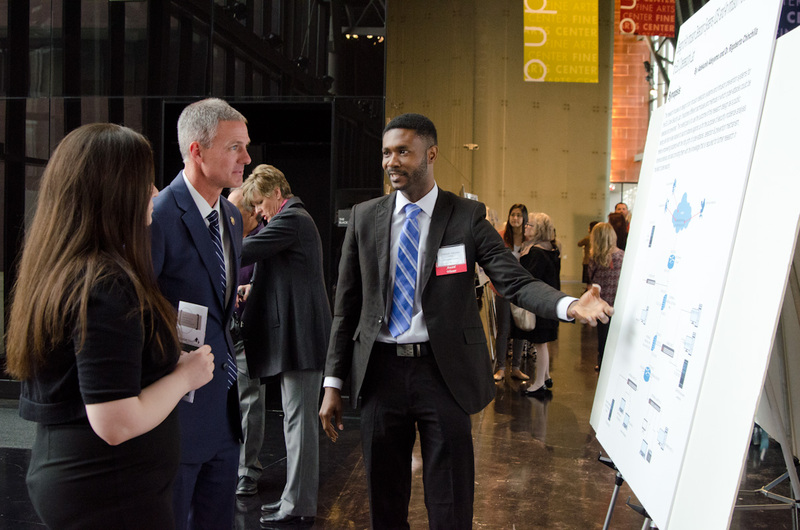 Your gift ensures that we will be able to expand upon our investments in our most ambitious and enterprising students who seek to advance their professional development and academic networks. Moreover, your gift helps ensure that our graduate programs remain competitive and distinguished. Your gift to the Williams Travel Grant or the Research/Creative Activity Grant fund will have an immediate impact on a graduate student in the 2018-2019 academic year. When making your gift you will have the opportunity to direct it to the graduate program of your choice. 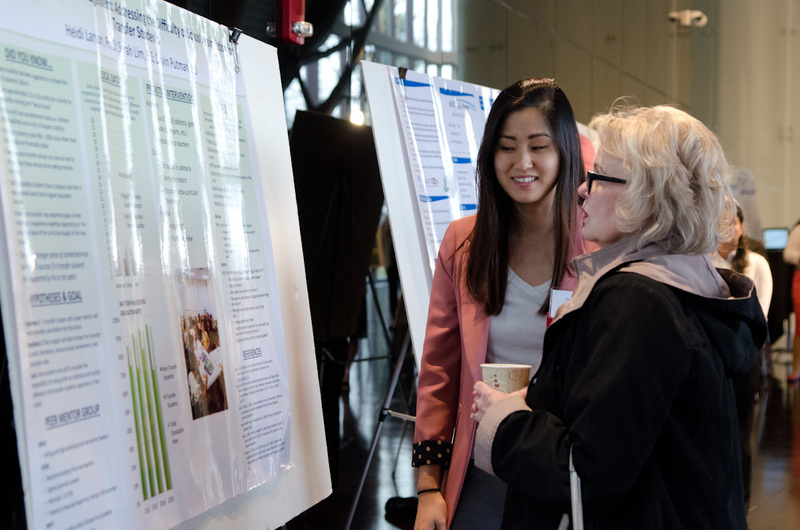 The Williams Travel Grant, named for former graduate dean Dr. Larry Williams, provides funding for students to travel to professional conferences to present their research. The Research/Creative Activity Grant provides funding to a specific graduate program to purchase necessary resources for students to conduct research with an external partner, agency or business. Last year, EIU graduate students conducted research on cultivating sustainable crops, test anxiety interventions for children, transracial adoptions, play therapy for grieving children, and the effects of caffeine and technology on adolescent sleep, just to name a few. A gift of even $100 will have an impact on a student's graduate career. Nearly 100 students were supported last year. Thank you for considering a gift to our graduate students and EIU. Credit card contributions can be made online at the link below or a check mailed to: EIU Graduate School, 600 Lincoln Ave., Charleston, IL 61920.